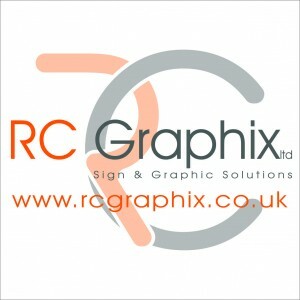 RC Graphix is a Rotherham based company with over 10 years experience of specialising in all things signage. As a member of the British Sign & Graphics Association (BSGA), we care about the quality of our work and by working with us, you will experience a friendly and professional service. RC Graphix has grown out of an obsession for graphics and design, it’s something we enjoy and love! We are continually looking to improve and keep ahead with the latest developments, as we firmly believe in providing the best possible service. Working across South Yorkshire, using our expertise combined with the latest software and sign-writing equipment we can deliver your next big project.